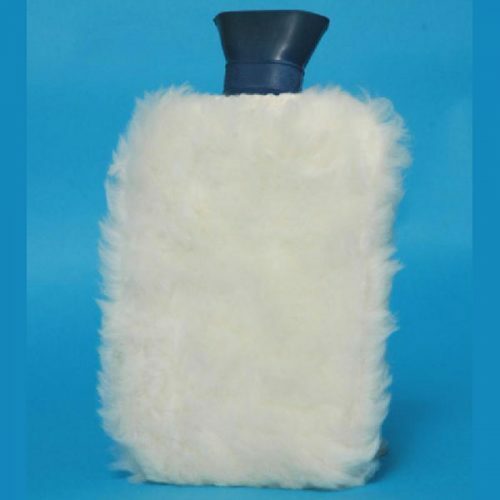 Sheepskin Elbow Protector. Shown here in Ivory washable 60C. Adjustable fit and is secured with velcro fastening. 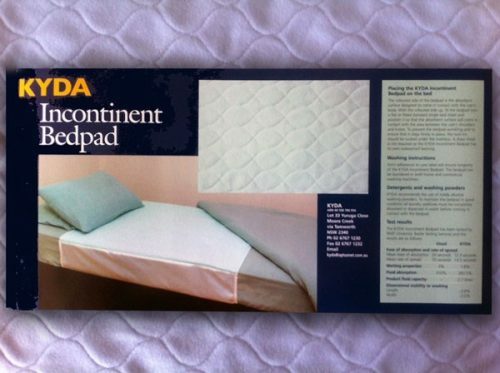 There are a number of bedpads on the market that protect mattresses, several of these have absorption qualities, however most fall well short of the KYDA bedpad, enabling uninterrupted sleep. 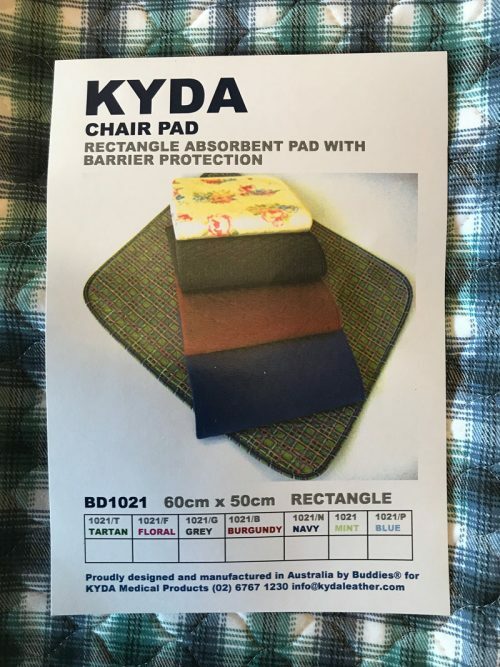 The absorption qualities of the KYDA bedpads were tested by The Royal Melbourne Institute of Technology Textile Testing Services. 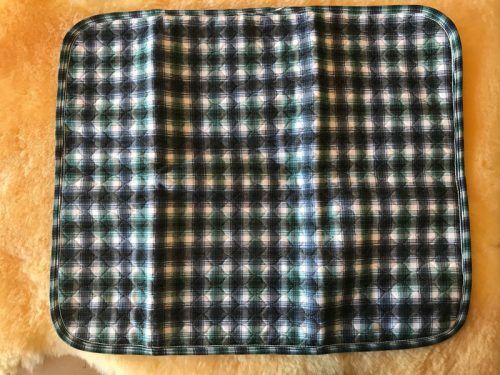 Lambswool Hot Water bottle Cover Made in Australia from Superwash Lambswool on a woven backing. Elastic top. Suits standard bottles. 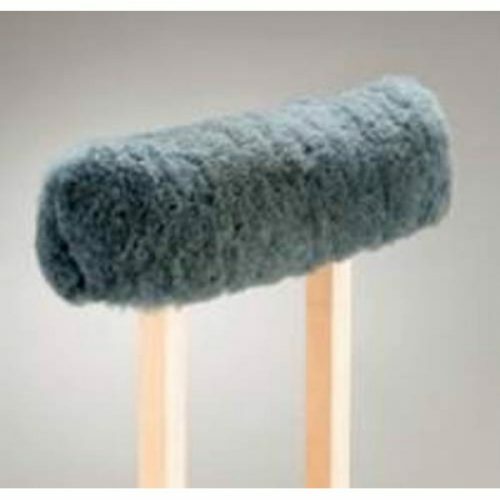 Our Sheepskin Crutch Covers our cut from our dense but soft Medical Grade skins. 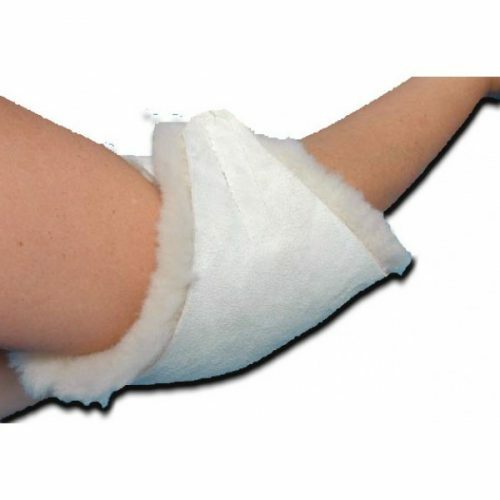 They provide comfort for your underarms by cushioning you from the crutch rest. Simple fasten to the crutch with the velcro tab. They are sold in pairs. 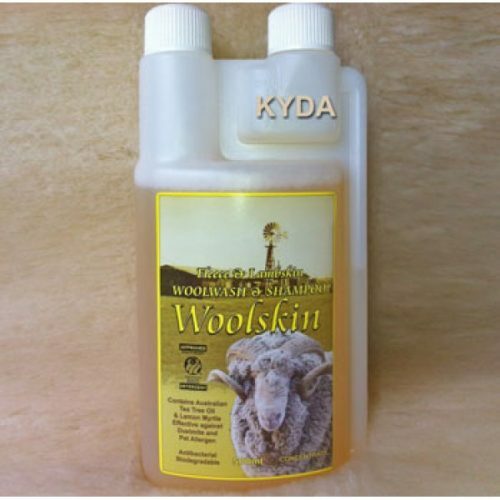 Washable and available in the standard RT60 skin (Gold or Ivory) or the Green HT80 skin.